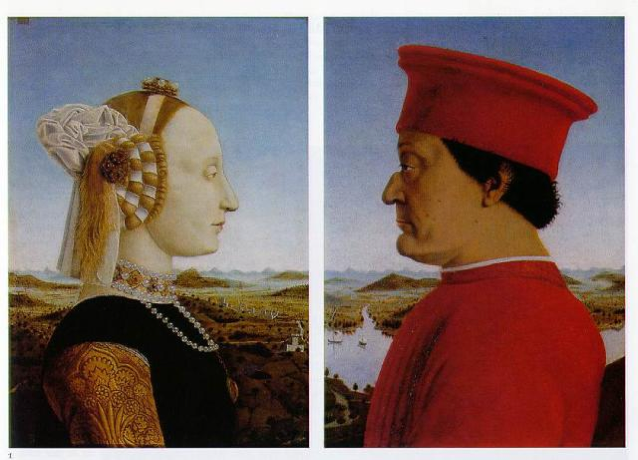 If you want to travel in the footsteps of painter and Renaissance intellectual Piero della Francesca then the new Terre di Piero trail in Italy is the place to go. The Flaneur has followed the route and here is a very short documentary to give a glimpse of the Piero experience. Sites visited include Rimini, Urbino, Monterchi and Sansepolcro and you’ll get to see not just some local attractions and some Piero images but the locations where he painted them! Read more about the trail and the trip starting here. An app on the Terre di Piero for both iPhone and Android can be downloaded from itunes App Store or Google Play, containing information on the artists, his works, locations and associated events. There are regular flights to Bologna with easyJet and British Airways from London Gatwick, and Ryanair from Stansted, Manchester, Bristol, Edinburgh and Dublin.